You may or may not know this, but I am kind of related to the owner...as in...he is my dad. Yes, that is JIMMER FREDETTE. He is wearing a Zephyr branded SnapBack and Snapback shirt. Get his look: Snapback shirt here. 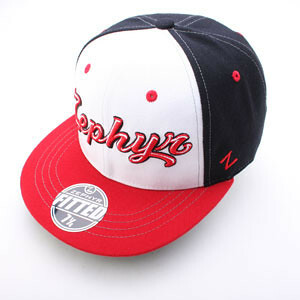 Zephyr branded Snapback hat here. 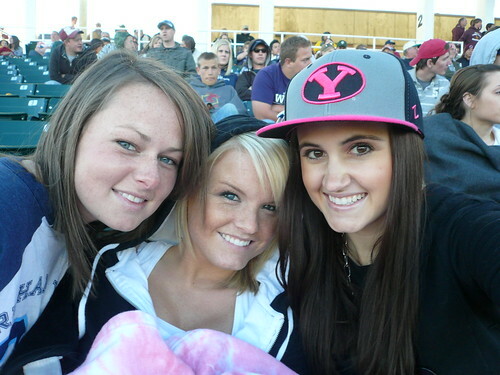 Snapbacks are ALL THE RAGE right now. Very popular in the urban areas of NYC and just hitting the nation like crazy. A lot of the rappers are getting into them right now. 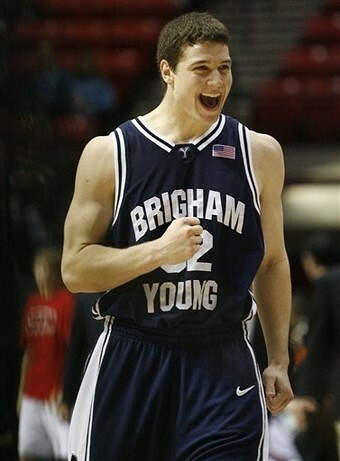 Here is the Jimmer in case you couldn't quite figure out how you recognized him...yes BYU Basketball. The man himself. How did this happen? Well, Jimmer's girlfriend's dad is a Sales Rep for Zephyr. I knew before the newspapers did about Jimmer being asked to not attend his classes at BYU. Basically, my dad is tight (if you can say that) with the Sales Rep whos daughter is dating Jimmer. Hopefully we can get him to sign some sort of contract if he is not already getting swamped with offers...I'm not entirely sure. 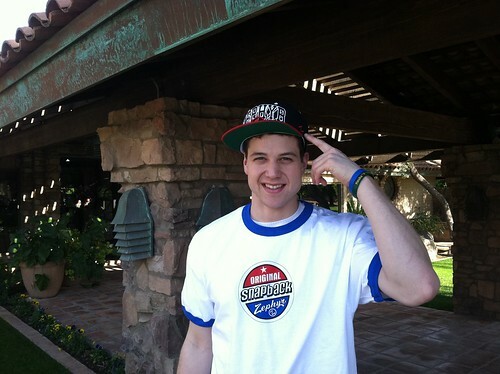 Anyways, if Jimmer is wearing one, you should too, very legit. 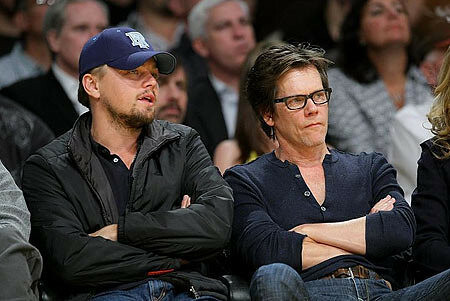 Okay, I'll stop with the pictures, for now. I need to explain a little more. Zephyr doesn't just make flat bill hats or Snapbacks. 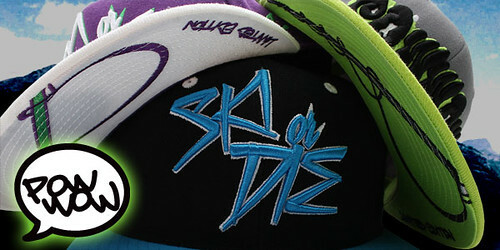 They make curved bill as well. They make relaxed fit, adjustable (snap or velcro), fitted (i.e. 7, 7 1/2, 8), stretch fit (i.e. S/M, XL), knits/beanies, and t-shirts. 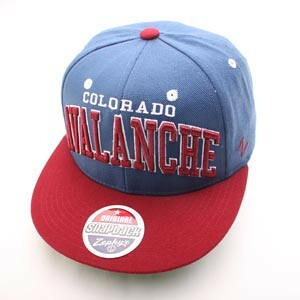 They make NHL (National Hockey League), college hats, NBA arena collections (see Denver Nuggets picture), customs/collaborations (i.e. Champion, Neff), etc. They are an international company all over the world. They are sold in college bookstores (i.e. BYU, CSU), Lids, Fanzz, Sports Authority, Dicks, NHL/NBA arenas, etc. creativity, quality, excellent customer service, and being ahead on the fashion. 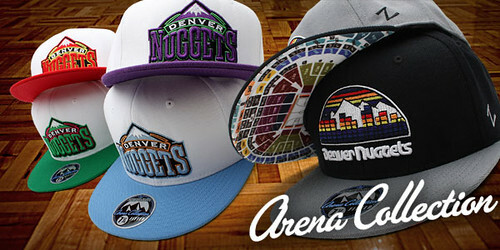 If Jimmer wasn't enough of a reason to take a look at the hats...see who's wearing them...all the time. 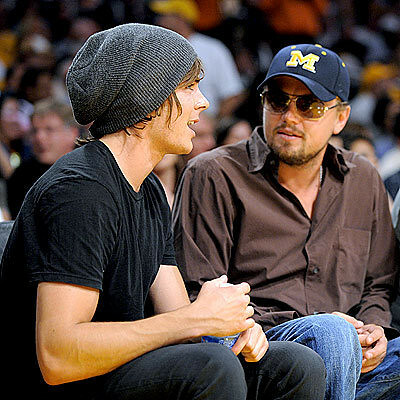 Leonardo di Caprio - He ALWAYS wears Zephyr hats. Very bomb. There's 2 albums dedicated on the Facebook fan page to it. K check out the Zephyr site. 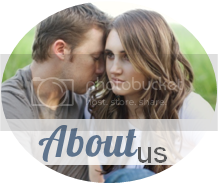 Become a fan on Facebook here. Anyone want one? Maybe for your husband/boyfriend? Yourself? Potential giveaway?! Thoughts? love this. and love the picture of us. i'm calling you tonight!